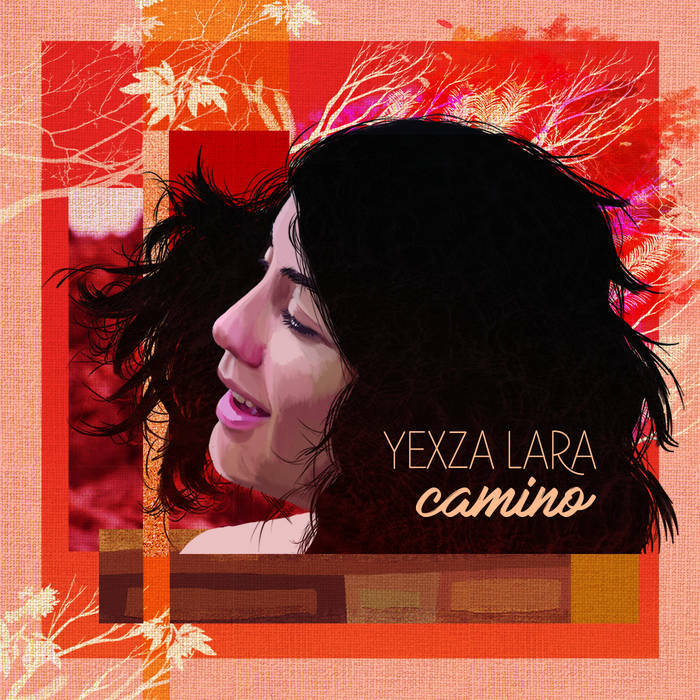 Afrovenezuelan, brazilian and bolivian grooves melting with some pop and jazz songwriting. Produced by Sebastián Merlín (Jorge Drexler, Kevin Johansen). Recorded at Saudades studios, Granollers. Electric, acoustic and classical guitars.